A new record was set during the 2018 elk hunting season in Arkansas. According to the Harrison Daily Times, 67 total elk were taken on public and private land breaking the previous mark of 55. All hunter-harvested elk were tested for chronic wasting disease, and none came back positive. Two elk did show signs of the disease, and they were removed from the heard by biologists. 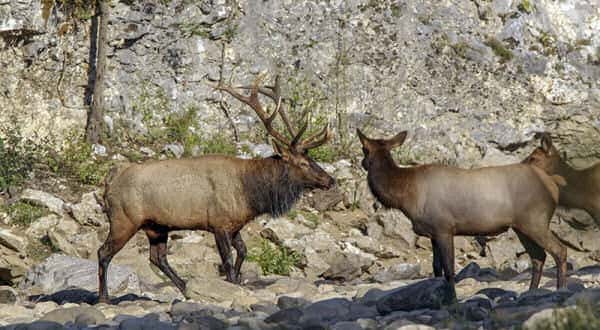 Those two elk tested positive for CWD. Elks can still be taken by hunters outside of the Core Management Zone, which includes Searcy, Boone and Newton Counties, during the remainder of the deer seasons with archery tackle, muzzle loading weapons and modern firearms of at least .24 caliber legal for those seasons. The only elk taken outside the zone this year was a lone bull in Stone County.